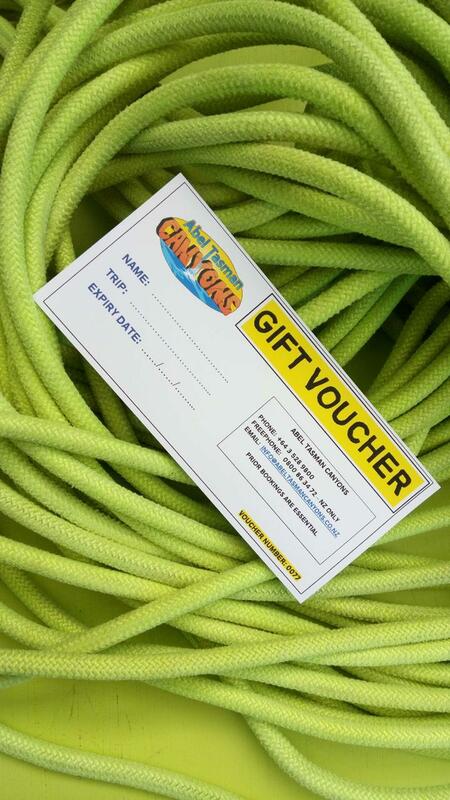 This voucher is for our most popular canyoning trip: Torrent River. The recipient of this voucher will have to book with us by phone. Please contact us if you would like to purchase a voucher for another trip or for a set value.